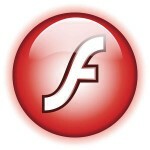 New releases are available for Adobe’s Flash Player plugins. They are accompanied by Flash player security bulletin APSB16-29. The updated plugin for the Chromium browser (chromium-pepperflash-plugin) has the version number 23.0.0.162 while the plugin for Mozilla browsers (flashplayer-plugin) is now at version 11.2.202.635 (both 64bit and 32bit versions, remember). Posted: 15 September, 2016 in Slackware, Software. 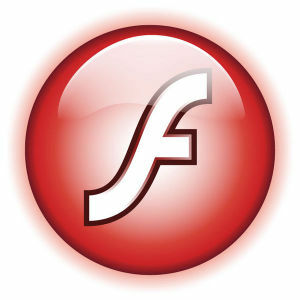 Have you decided to stay away from the Adobe Flash Player 23 Beta for linux? 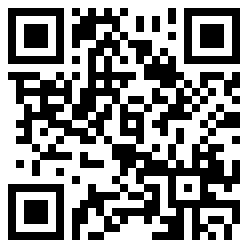 It has 32 and 64 bit versions for download. I am not convinved that I should change from something stable to something that is currently in development. These betas do not have security advisories assigned to them and that’s not something I want for a program which has security advisories every month. I would have to start following the beta releases and update whenever a new one was released. Read my previous blog on why I will not do that. Thank you for the ever dependable update of the flash player plugin package. I don’t disagree Eric, in my opinion, anyone installing flash of any version should take its security history in mind. I was just pointing out the betas because the non-beta version is so old, many web pages don’t run with it. Sometime soon, no ETA. Got too much on my plate IRL to spend time on KDE right now. Final two weeks of work before saying goodbye to IBM, lots of handover activities, no time for Slackware during the day, exhausted at night.